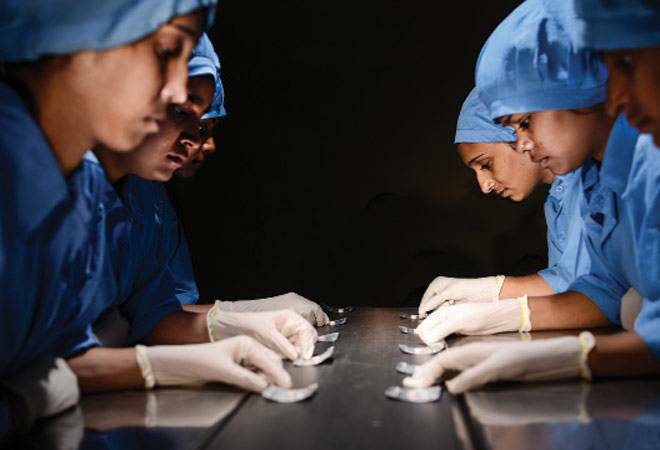 WHAT TO LOOK FOR: MSMEs in the services sector are flourishing and account for over 30 per cent of the national GDP. In fact, over 68 per cent of all working MSME enterprises, both in the formal as well as informal sectors, are engaged in service activities. Against this background, the Ministry of Commerce and Industry, Government of India; the Services Export Promotion Council and CII are jointly organizing the Global Exhibition on Services to provide a fillip to the Indian service enterprisers. WHAT TO LOOK FOR: The FICCI event will focus on the road ahead for the Indian food industry that is poised for huge growth, increasing its contribution to world food trade every year. In India, the food sector has emerged as a high-growth and high-profit sector due to its immense potential for value addition. Main export destinations for food products have been the Middle East and Southeast Asia. The meet will organise two days prescheduled one-to-one meetings with international buyers. WHAT TO LOOK FOR: Department of Tourism, Government of Rajasthan; Ministry of Tourism, Government of India and FICCI will co-organize the 9th Great Indian Travel Bazaar. The USP of the event is the intensive and sharp focus on inbound tourism and buyer-seller meets spread over two days. It throws up significant business opportunities between international buyers and Indian sellers. The objective is to put tourist destinations in India on the itineraries of foreign buyers. Foreign tour operators from 55 countries will participate as foreign buyers. WHAT TO LOOK FOR: The event is jointly organised by the International Monetary Fund and the World Bank Group. International considerations can place constraints on national tax policies. The meet will examine the implications of tax competition for different regions. WHAT TO LOOK FOR: The World Bank event will highlight countries that enacted good reforms and provide an opportunity to share their success stories. Through country experiences, the session will showcase examples of concrete reforms that reignited growth and will provide a blueprint for many low and middle-income countries that are in search of sparking growth during the global slowdown. WHAT TO LOOK FOR: It is estimated that renewable energy potential of India is about 896 GW. The Government of India announced the ambitious target of achieving 175 GW of electricity generation through renewables by 2022. Also, in the Paris Climate Negotiations, India has committed to achieve about 40 per cent cumulative electric power installed capacity from non-fossil fuel based energy resources by 2030. 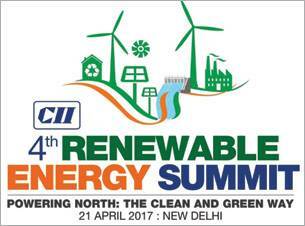 In this context, CII is organizing the fourth 4th edition of the Renewable Energy Summit with the theme of Powering North: The Clean and Green Way.